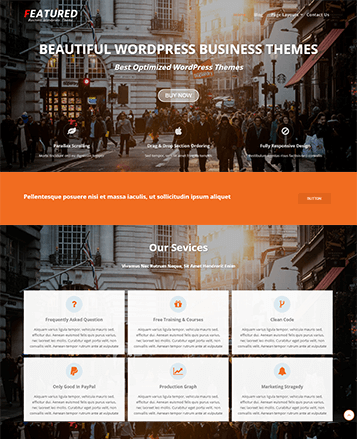 Bevro is a best multipurpose theme for your project. 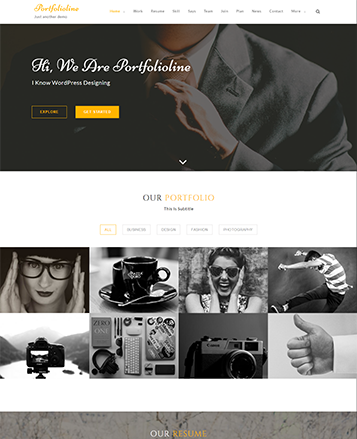 Best suitable for creating Small Business, Agency, eCommerce, Portfolio sites. It is best Base theme you have ever used. 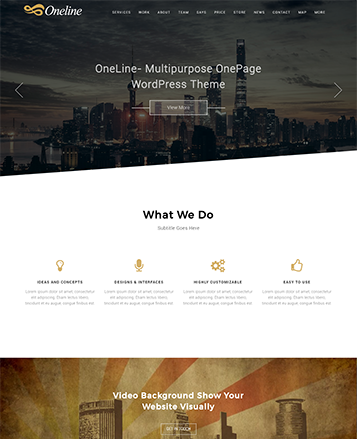 An amazing multipurpose theme with latest design. Best suitable for Agency, small businesses, portfolio, firm, corporate and eCommerce sites. 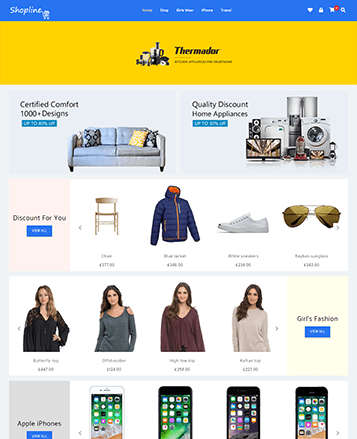 A multi-purpose WooCommerce theme which is suitable for creating any type of professional shopping website. 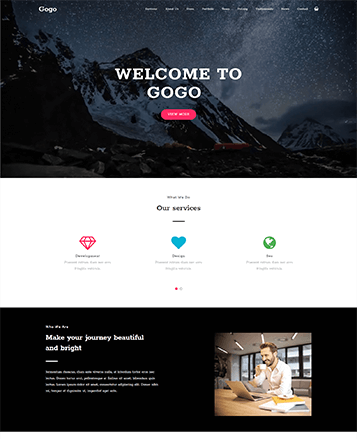 This multi-purpose theme comes with unique SVG design, Widget based sections, Responsive layout, WooCommerce compatibility and much more. 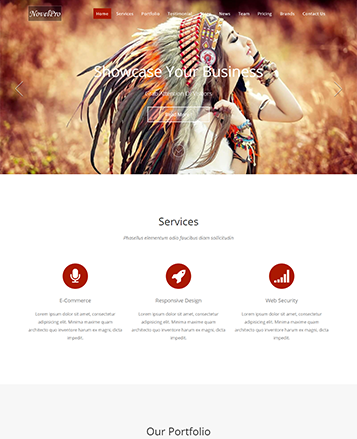 This theme is specially designed for corporate & agency websites. It comes with full body image slider and video background. 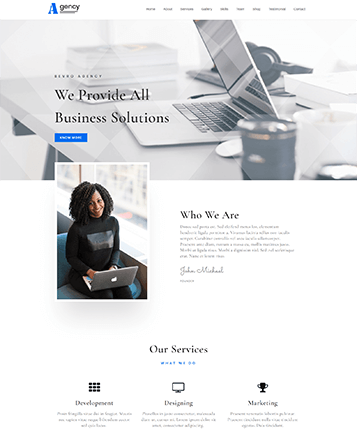 This parallax theme comes with all essential features which are required to create all type of businesses websites (Agency, Interior, eCommerce etc). Elanza is a user friendly and fast engaging Magazine and blog theme. Its post design and beautiful layouts will take your website to a next level. A powerful theme with 7 unique portfolio layouts. Which helps you to showcase your work and projects. Suitable for creating personal sites. 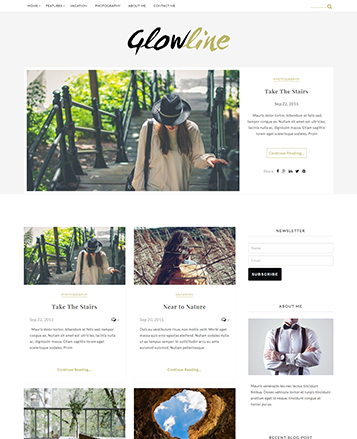 This blog theme comes with six post formats (Standard, Link, Video, Audio, Quote and Gallery) and six home page layouts. 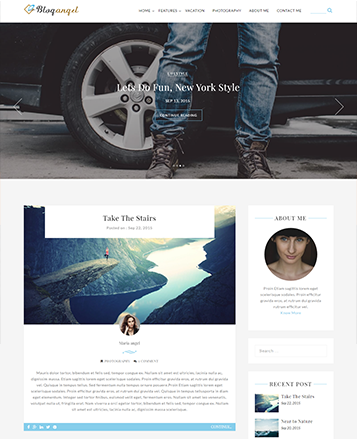 BlogAngel is a fully responsive, clean, content focused theme. It offers post formats and post layouts which are suitable for any kind of blog. 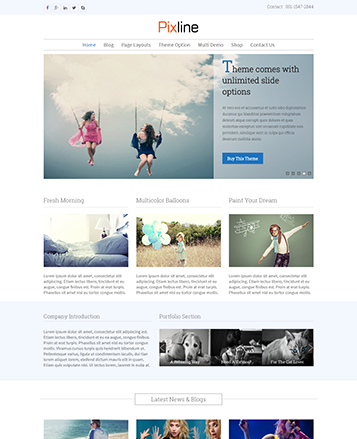 This boxed layout theme designed for all type of business websites. It comes with clean blog layout and compatibility with WooCommerce.